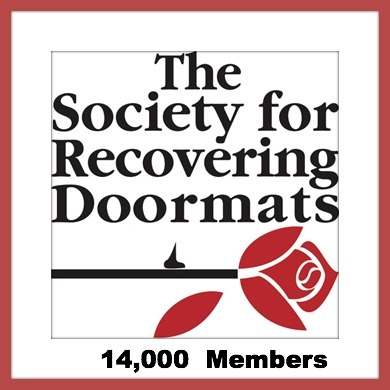 Many thanks to all peeps sharing and liking The Society for Recovering Doormats. We are now 14,000 members strong on FaceBook. I appreciate your viewership. Rose G.